Expert advice in manual handling, ergonomics, engineering, safety aspects of construction, manufacturing, mining, building, structures, chemicals, process industries and agriculture. Total Risk Solutions provides Work Health and Safety (WH&S) Audit Services for both the Private and Public sectors. 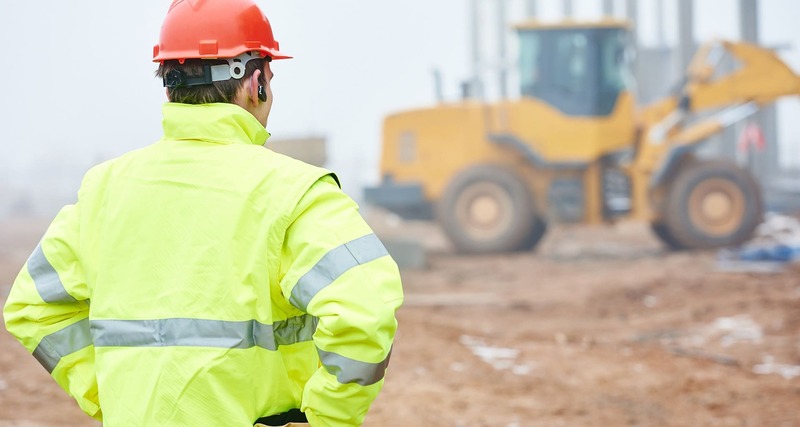 Total Risk Solutions also provides plant and machinery audits and inspection reports. Total Risk Solutions provides Work Health and Safety training in the workplace. This includes current developments in Work Health and Safety, Hazard Identification, Risk Assessment, Working at Heights and Manual Handling. 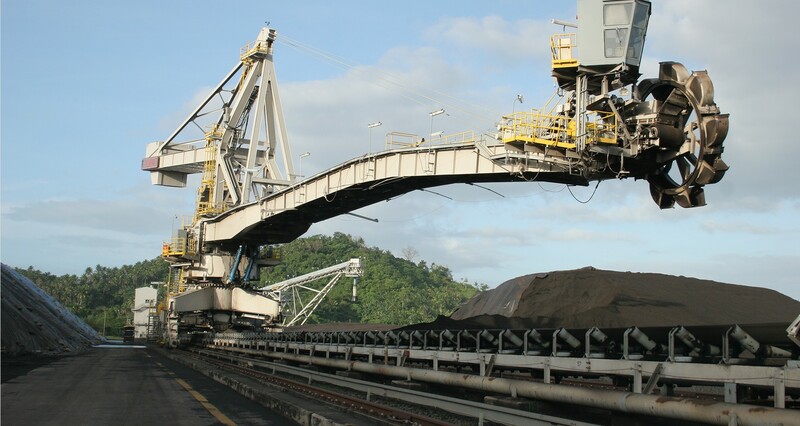 Total Risk Solutions also provides specialised machine inspection training for stackers, reclaimers and shiploaders. 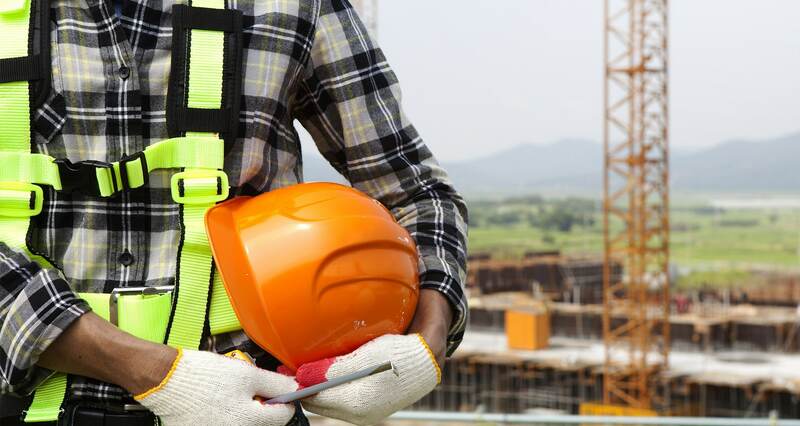 Total Risk Solutions provides a range of services in Work Health and Safety, Risk Management, Accident Investigation, Risk Assessment, Slip Testing, Equipment Inspections, Machine Assessments and Manual Handling. Plant can be hazardous in many ways, not only to the operator, but also to someone passing or standing nearby. 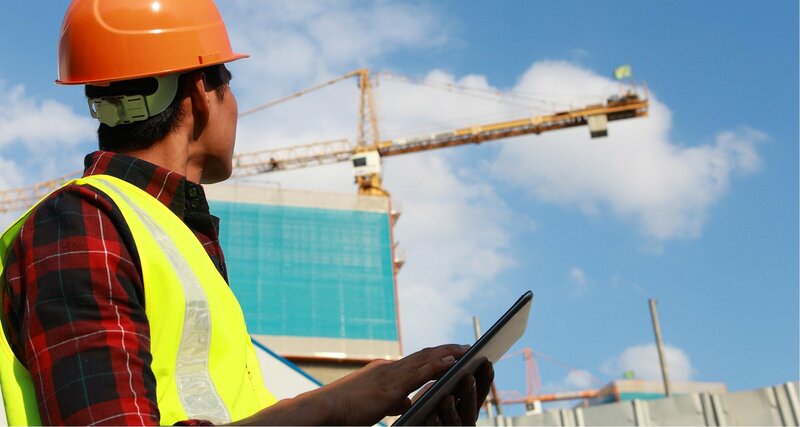 Total Risk Solutions can assist you to achieve plant compliance requirements, develop inspection sheets for plant and equipment and investigate equipment failures. Software Consultancy services specialising in Viewpoint Vista (viewpoint.com) reporting, database objects, back-end and front-end analysis, Crystal Reports and BI SQL Consulting. 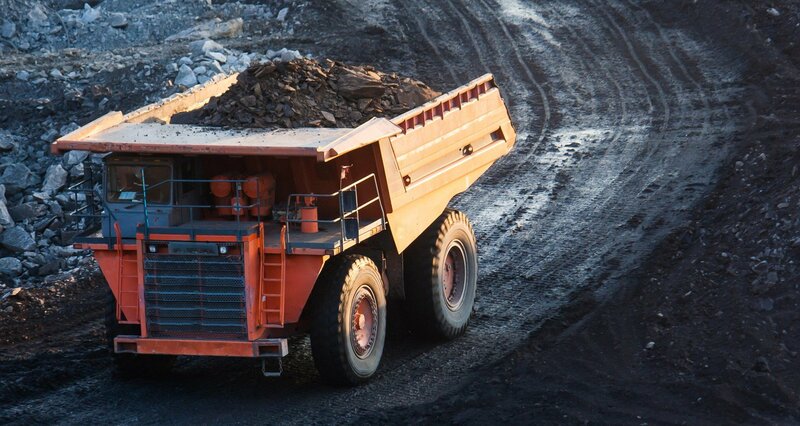 Total Risk Solutions (TRS) provides Project Engineering Services, Risk Management, WHS Audits, Equipment Compliance Reports, Project Management, Machine Assessments, Safety and Training Solutions, MGD15 assessments for Mining Equipment and Specialised training for Stackers, Reclaimers and Ship Loaders for clients. From Risk Management to Engineering to Training Services. TRS delivers training in Hazard Identification, Risk Assessment and Control (1 and 2 day courses) suitable for Trades, Operators and Supervisors and undertakes training in manual handling and incident investigation. We can also tailor training to your specific needs. TRS also delivers specialised 2 day and 3 day training courses in the Inspections Fundamentals of Stacker, Reclaimer and Shiploaders. TRS has CREDIT CARD FACILITIES available for payment of our training courses.